Beer is back in Buffalo. 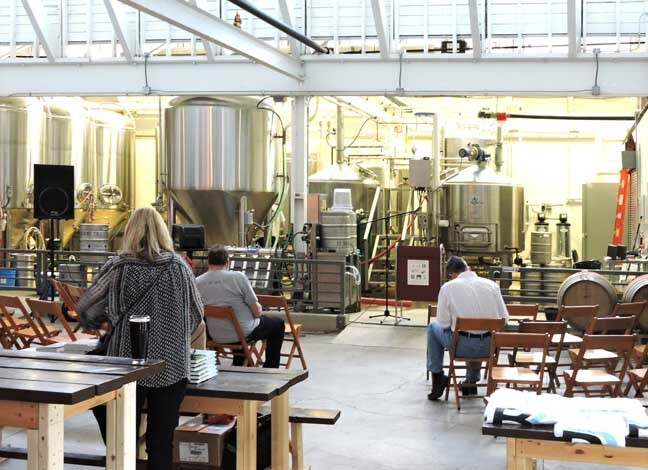 It appears that around every corner there is a groundswell of brewers contributing to the wave of microbrews that are jostling for position to launch through the starting gates. Then there are others that are already off to a great start. 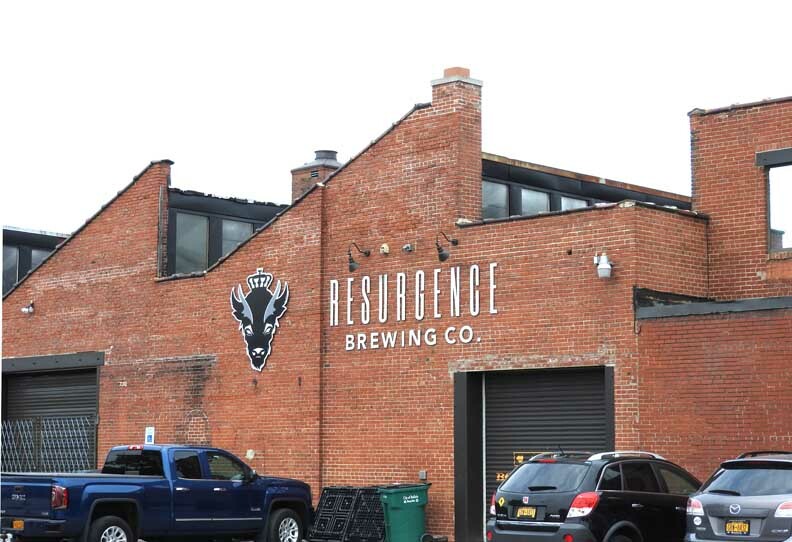 The newest brewery to hit the ground running is Resurgence Brewing Company (RBC), located at 1250 Niagara Street (near Rich Products) in a building that looks like it was built for just such a purpose. RBC President/owner Jeff Ware recently moved back to Buffalo from NYC where he and his wife were both in the brewing industry – Jeff at Boston Beer Company and his wife at Sam Adams. 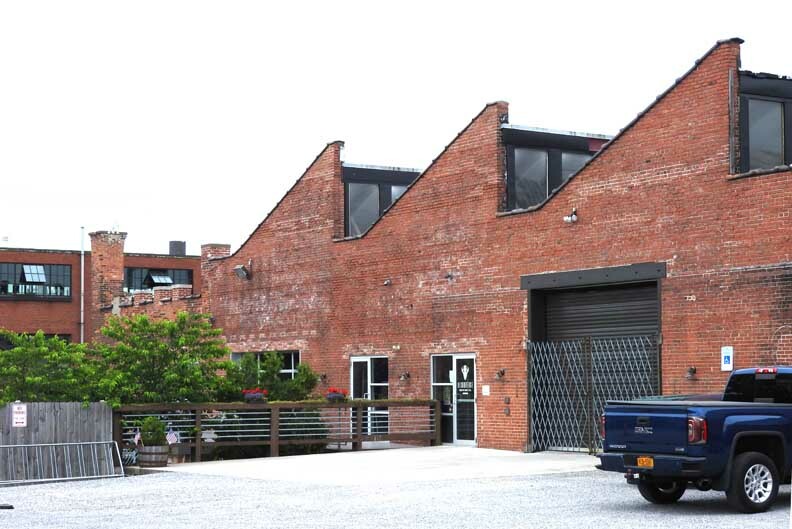 A home brewer himself, Jeff told me that kept a low profile in Buffalo until he came across the prefect fit – a building location that would serve his concept justice. 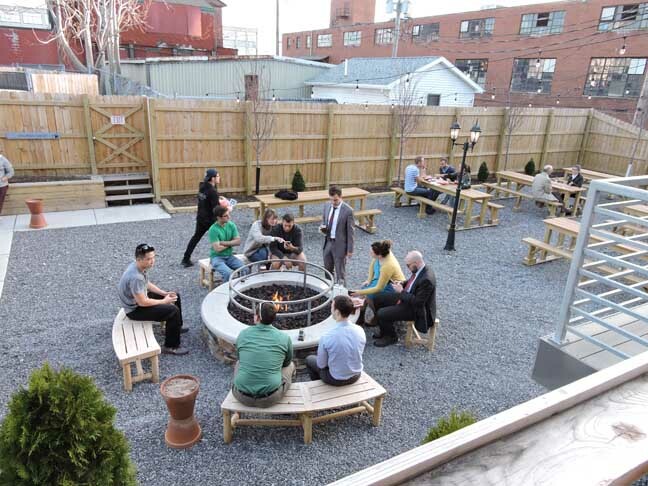 The beer garden that Jeff is planning is unlike anything that Buffalo has seen to date. As luck would have it, there is a decent-sized lawn that is adjacent to the building that will be perfect for setting up German-style picnic bench arrangements. That same traditional beer garden look and feel will be featured inside the warehouse too, with tap systems being situated directly next to the cold-room, looking over the green space. Clear garage doors will open in order to create a flow between the indoor and the outdoor seating areas. 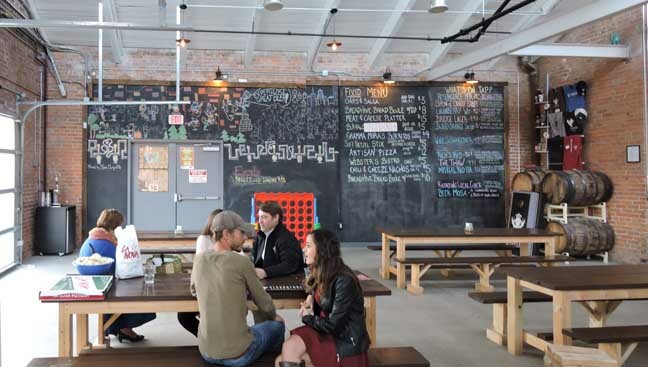 There will be a small shared food plate concept added to the mix so that visitors will be able to sample beers that are paired with different tastings. To add to the experience, Jeff is planning on adding a set of bocce ball courts for the customers. During the winter, the building will be heated by tubular gas fired radiant heat, along with heat output generated by the brewing process, that will be an open viewing field for all to see. Jeff also expressed that the pure size of the building and the surrounding grounds (including parking for up to 100 cars) will allow for expansion as he sees fit. Possible additions to the business model might include distilling whiskey and/or rum down the road. Looking south on Niagara Street. 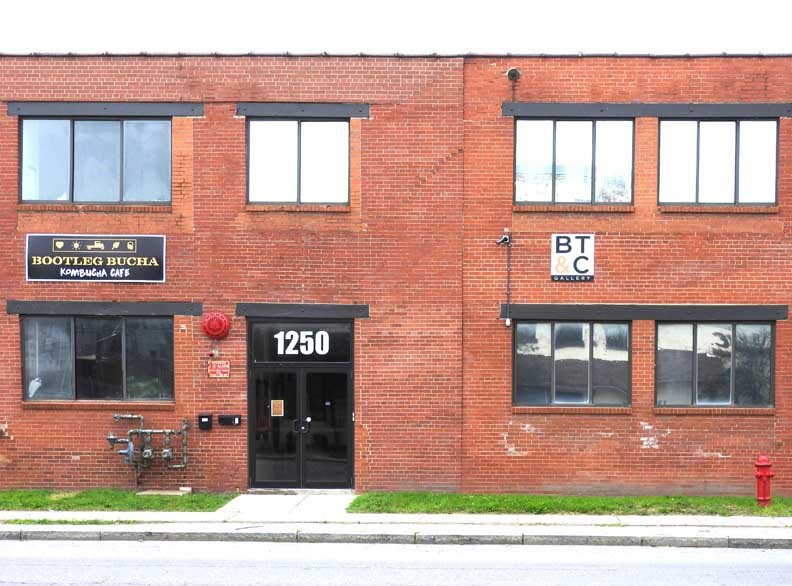 Far left: Russ's Bait & Tackle, 1226 Niagara St.
Far right: Resurgence Brewing Co., 1250 Niagara St.